A current Disability Parent Support Group Directory for Illinois. The Family Resource Center on Disabilities (FRCD) has made every effort to provide the most current Parent Support Group List. Your assistance in maintaining this directory would be greatly appreciated. Please review your listing in this directory. If there is an error or as time passes and changes occur, please notify FRCD at (312) 939-3513. Also, if you know of any other support groups for families of persons with disabilities please let us know. Your assistance in this effort is greatly appreciated. Disabilities Rights Advocacy organization to improve the rights of people with disabilities on the local, state or federal level. CCDI teaches, collaborates and organizes rallies with other disability organizations. A consulting company providing services in educational advocacy; trust planning; self employment opportunities; training & development to schools/providers; business ownership and development for the disabled; adult supports brokering; and workshops/conferences. Parent Training and Information Center provides information, referral, and linkages to empower families, parents and professionals to improve the quality of life forchildren and young adults students with disabilities. Unify individuals with disabilities and their families to advocate for funding, services, and community resources. CHOICES for Parents is a statewide coalition of parents and professionals ensuring that children with identified hearing loss and their families receive the necessary resources, advocacy, information, services and support. 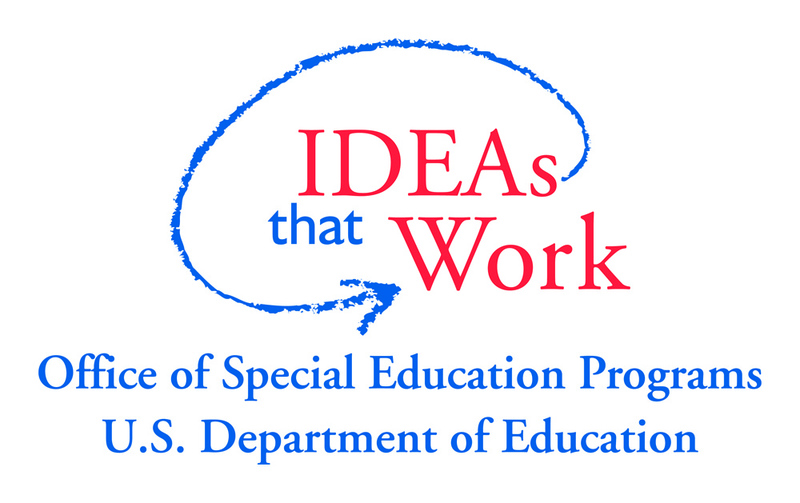 The National Center for Learning Disabilities has released a Parent Advocacy Brief that will help parents understand the changes brought about by the Americans with Disabilities Act Amendments Act (ADAAA) and how these changes may impact children with disabilities, including learning disabilities.